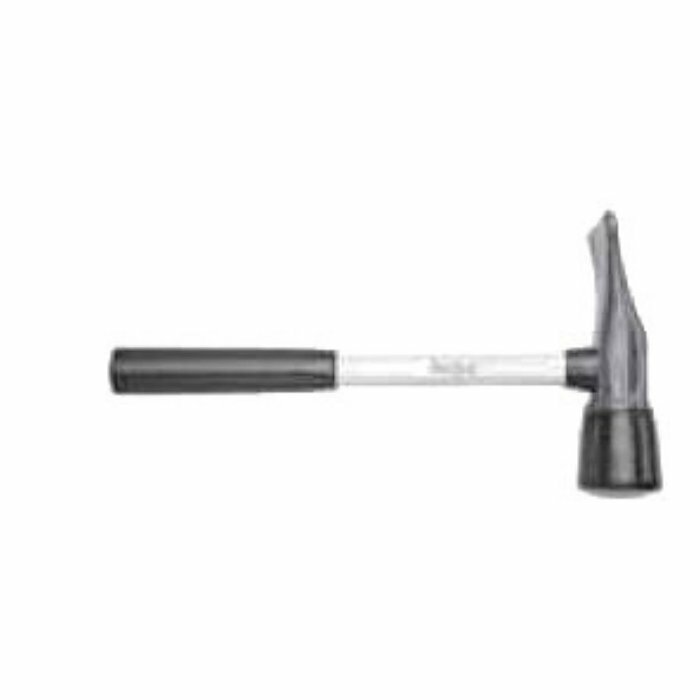 TG36 Heavy-Duty Fiberglass Handle Hammer 18in. 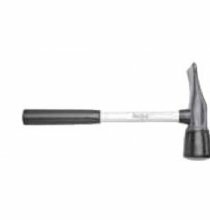 Home >> Tire & Wheel Service >> Wedges & Hammers >> TG36 Heavy-Duty Fiberglass Handle Hammer 18in. ASTS2 Tire/Tube Mounting Compound 15in.OALx2in. Dia.